If you want to build dynamic interactive website, friendly user interface, you need JS. 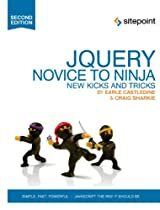 You may find similar JS tutorials on the Web. How special or different is ours? You may want to find out yourself soon. 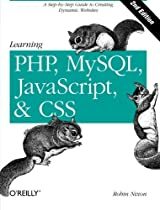 2)What are the differences between PHP and JS? 3)Ajax is one of the most popular JS library that can help you build slide shows, Ajax Web Apps, nice looking tables, animation, etc. We want to cover it in our tutorials.